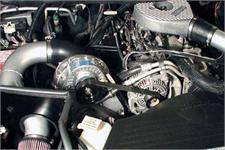 Dodge Dakota Supercharger Kits. 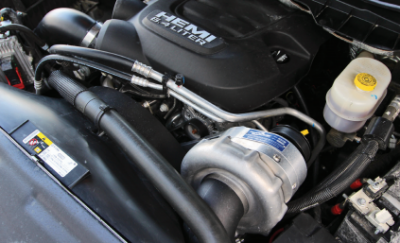 Dodge Dakota Supercharger Kits from FastHemis. 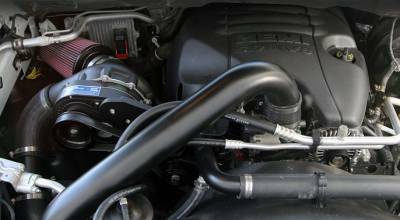 Dodge Dakota Supercharger Kit available for 5.2L & 5.9L Dodge Dakota V8. Procharger Supercharger Kit for the 97-04 Dodge Dakota. 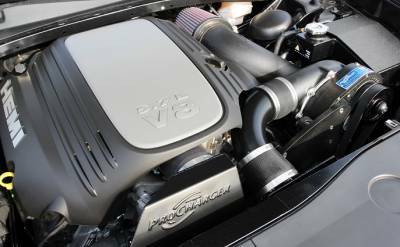 Dodge Durango Supercharger Kits. 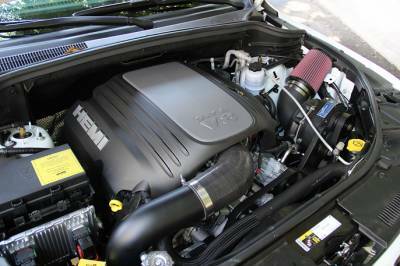 Dodge Durango Supercharger Kits from FastHemis. 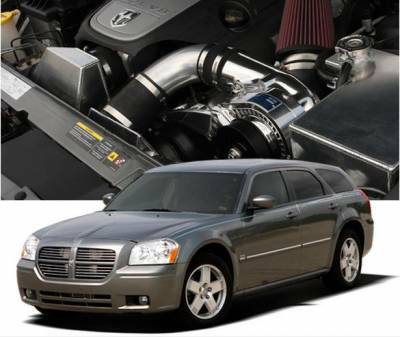 Dodge Durango Supercharger Kit available for 5.2L & 5.9L Dodge Durango V8. Procharger Supercharger Kit for the 98-03 Dodge Durango. Normally ships within 5-7 business days. Description: 18-19 Dodge Durango SRT Supercharger Kit by Procharger 1DD214-SCI / 1DD204-SCI. 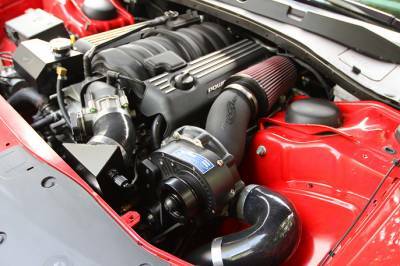 6.4L SRT Durango 392 Procharger. The wait is over! Bolt 200+HP on your 2018+ SRT Dodge Durango with a 100% Bolt-On Procharger Supercharger System. 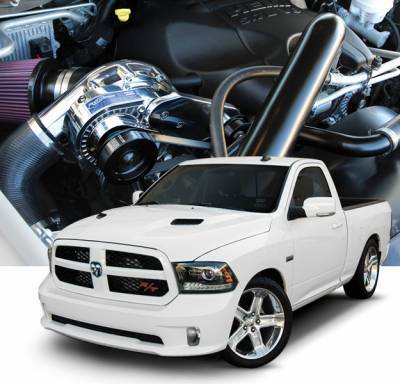 Description: 15-18 Dodge Ram 5.7L Hemi 1500 Supercharger Kit by Procharger 1DH314-SCI. 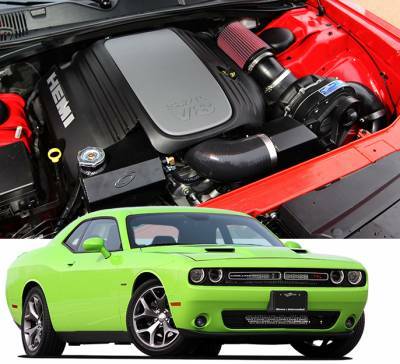 Add 150-160+HP to your 2015-2018 Dodge Ram 5.7L Hemi with a Procharger Supercharger Kit. Big power off of 7psi of boost. 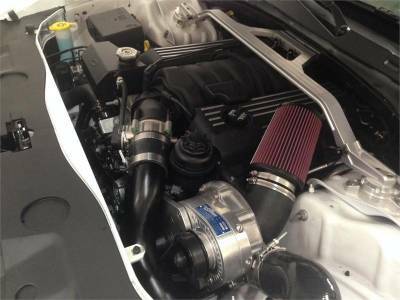 Description: 2019 Ram 5.7L Hemi 1500 Supercharger Kit by Procharger 1DH414-SCI. 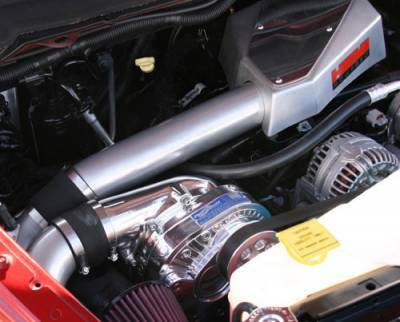 Add 160+HP to your 2019 Dodge Ram 5.7L Hemi with a Procharger Supercharger Kit. Big power off of 7psi of boost. 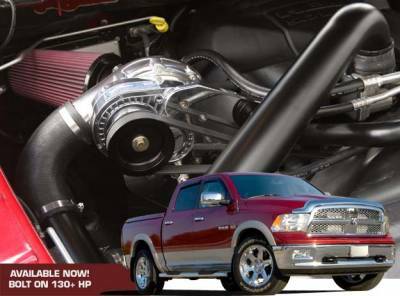 Description: 14-19 Dodge Ram 6.4L Hemi 2500 / 3500 Supercharger Kit by Procharger 1DN212-SCI. 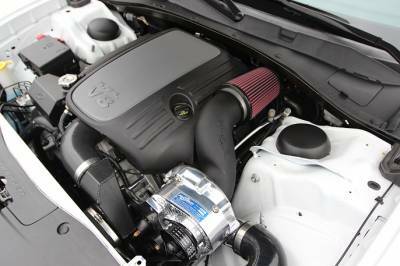 Add 130-140+HP to your 2014-2018 Dodge Ram 6.4L Hemi with a Procharger Supercharger Kit. Big power off of 6psi of boost. Built to order, ships in 7-10 business days. 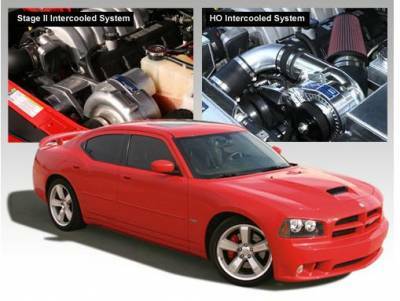 Description: Procharger Supercharger Kit for 11-14 Dodge Charger 5.7L Hemi. 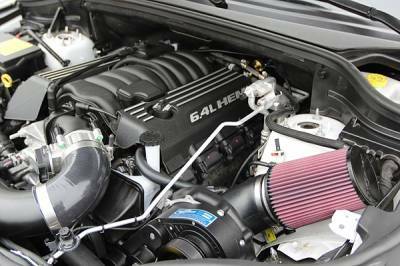 Dodge Charger 5.7L Hemi Procharger Supercharger Kits make up to 130+rwhp on your Dodge Charger 5.7L Hemi R/T. 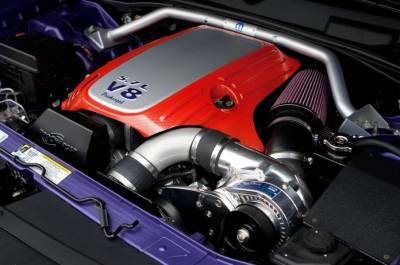 Go with Procharger for all of your Hemi Forced Induction Needs! 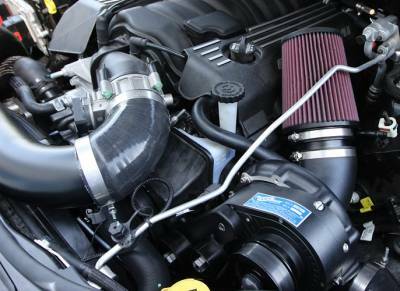 Description: Procharger Supercharger System for 96-01 Dodge Ram 5.2L / 5.9L. 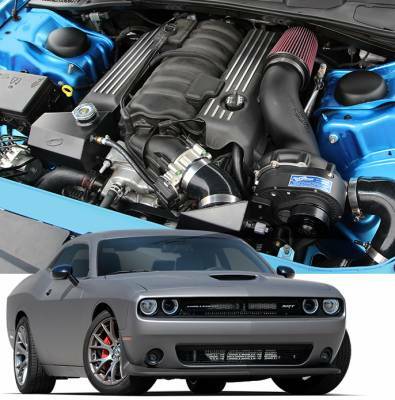 Ram Procharger Supercharger Kits make 60% power gains on 9psi for the Dodge Ram 5.2L / 5.9L. 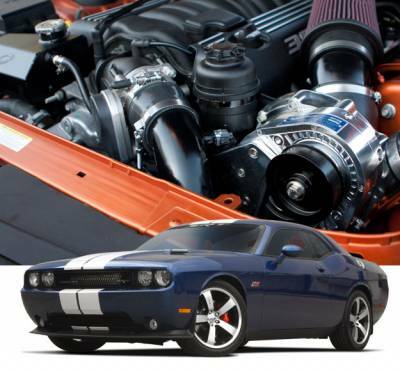 The Procharger Supercharger Kit is the Ultimate Power Adder for your Dodge Ram! 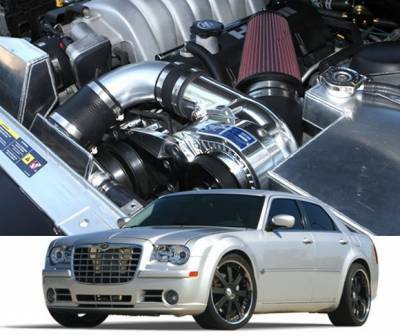 Description: Procharger Supercharger Kit for 04-08 Dodge Ram 5.7L Hemi. 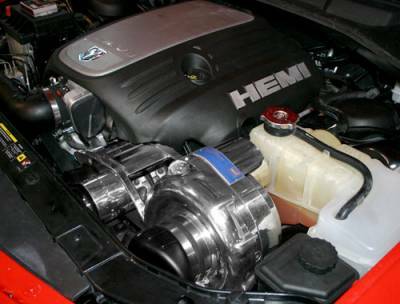 Ram Hemi Procharger Supercharger Kit for Dodge Ram 5.7L Hemi provides up to 50% power gains off of only 6psi of boost. Procharger Supercharger Kits are the Ultimate Power Adders! 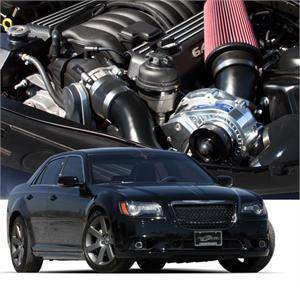 Description: Procharger Supercharger Kit for 06-10 Jeep Grand Cherokee SRT8 1DJ214-SCI. 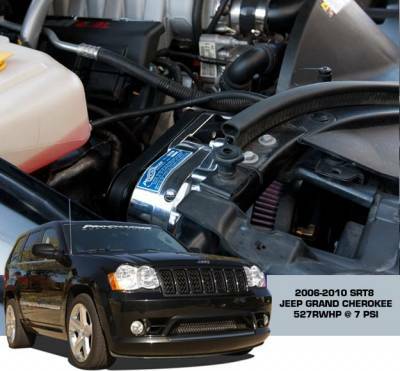 Jeep Grand Cherokee SRT8 Procharger Supercharger Kit produces 160+RWHP @ 7psi of boost! 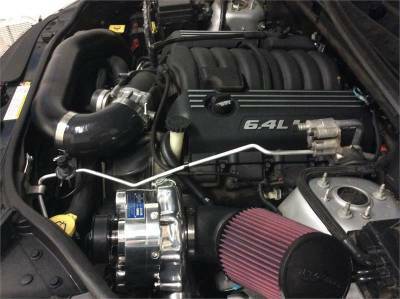 Add a Procharger to your Grand Cherokee SRT8 2006-10! !